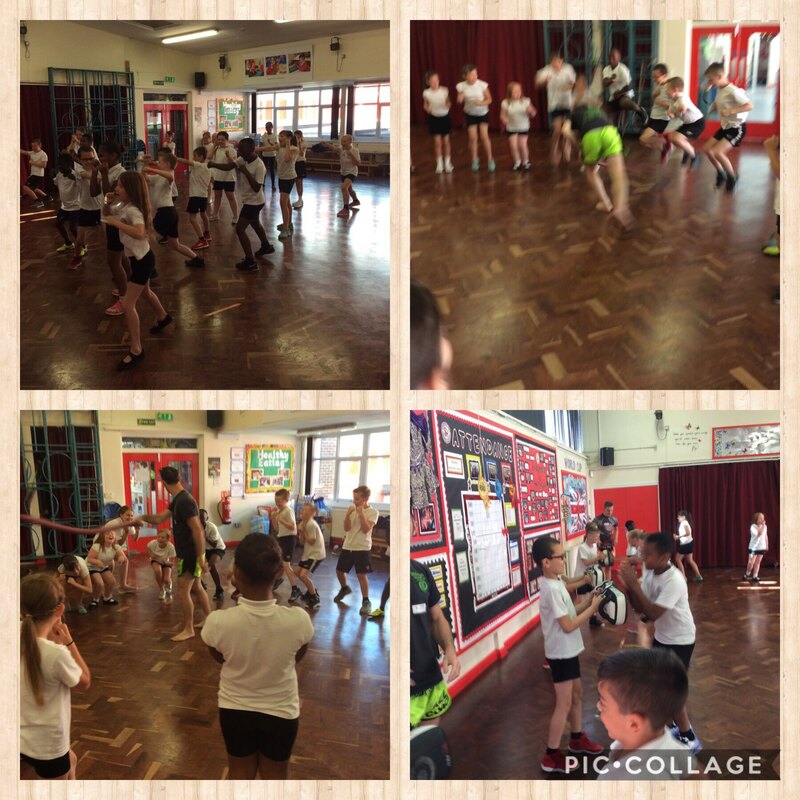 Year 4 thoroughly enjoyed Thai Boxing this morning. Great work! This entry was posted in Year 4 and tagged P.E. on June 29, 2018 by Sandford Hill.